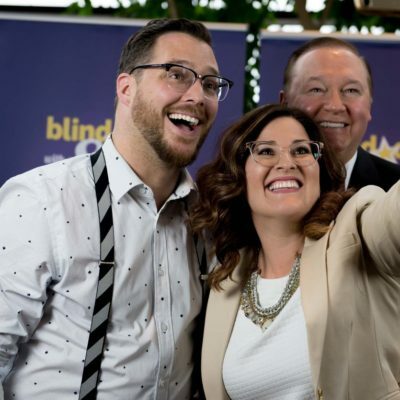 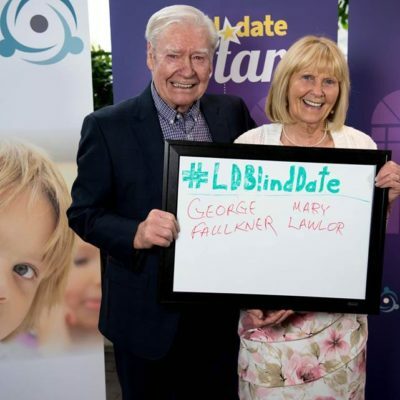 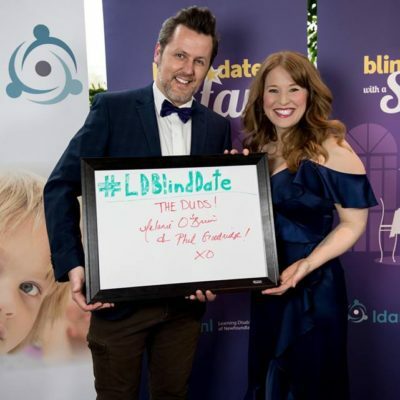 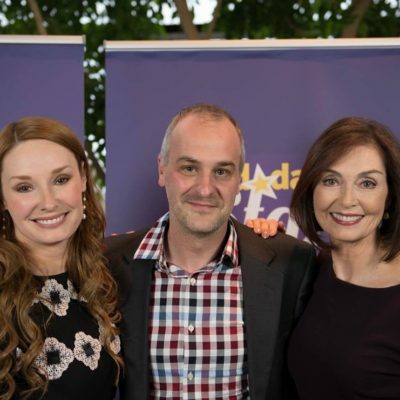 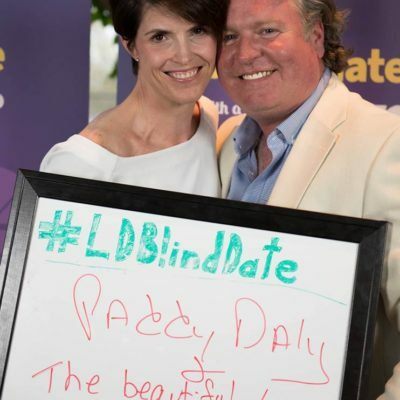 Blind Date with a Star is LDANL’s major annual fundraising initiative. 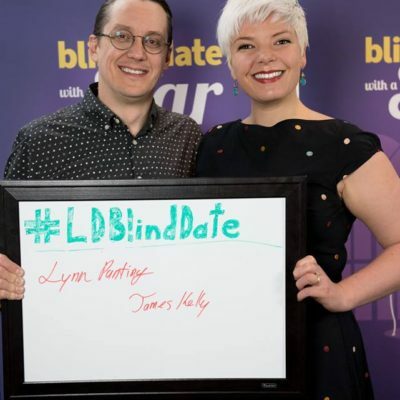 It is an evening where over 40 participating restaurants, private venues and caterers; a host of local Blind Date Celebrities; and 400 guests, all come together for an evening of mystery, anticipation and excitement. 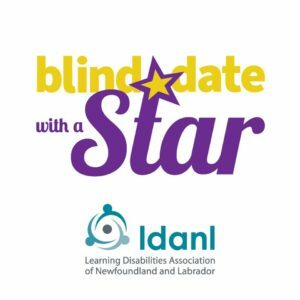 On June 4th 2019, the evening will commence with a complimentary reception starting at 6:30 pm at the Sheraton Hotel Newfoundland, where Blind Dates, guests, and venues are matched. 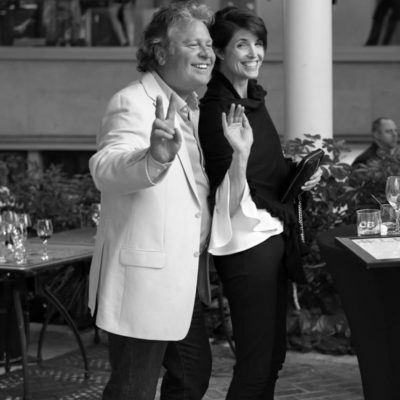 Once matched, the group travels to the venue for a wonderful evening of good food, company and fun. 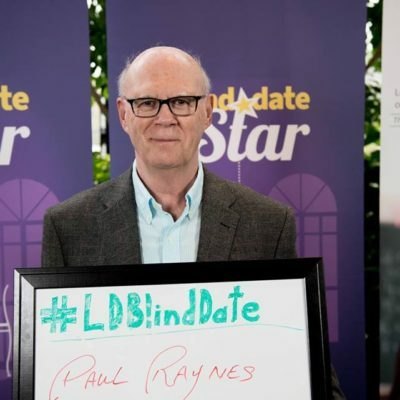 Participants enjoy a wonderful 3-course meal, including appetizer, main course, dessert, and tea and coffee. 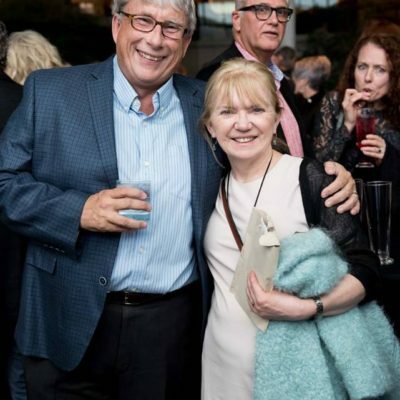 (Wine or other alcoholic beverages are not included but may be purchased). 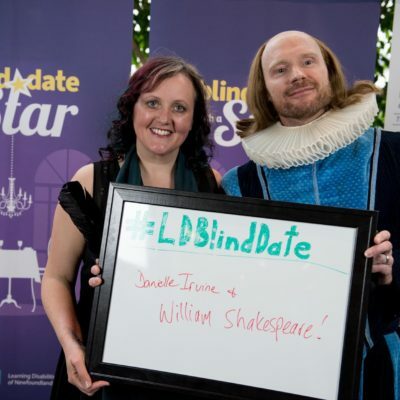 Why support Blind Date with a Star? 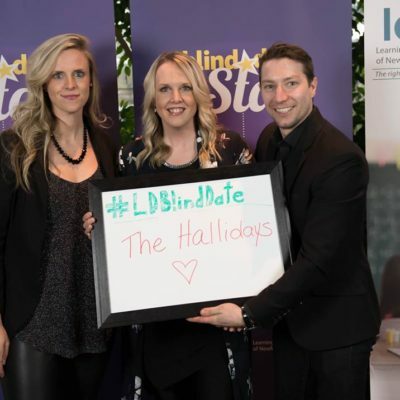 LDANL has no source of sustaining funding, therefore fundraising is an integral part of our operating revenue and is vital for the continuation of programs and services to children and adults with learning disabilities. 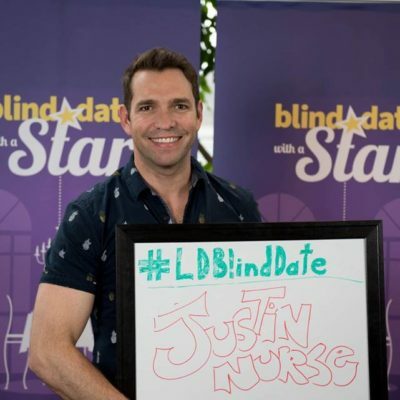 What is the cost of tickets and where can I purchase them? 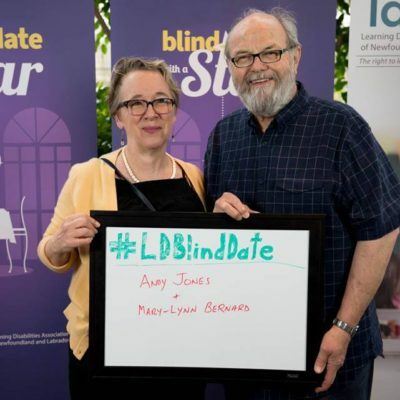 Unable to attend but would still like to contribute to LDANL programs and services? 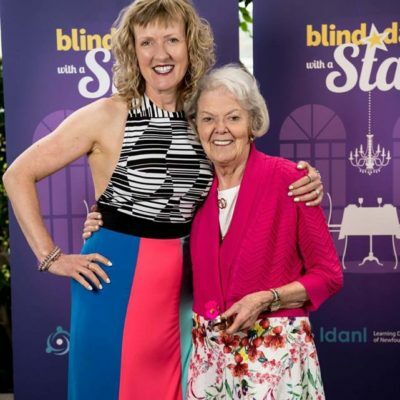 purchase a ticket for a friend! 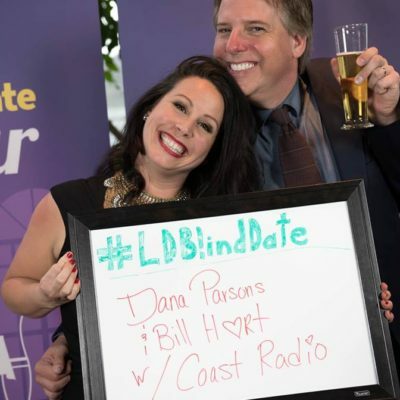 purchase a ticket for a parent of an LD child! 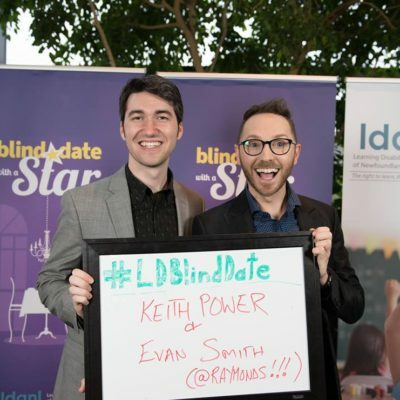 purchase a ticket for an adult with LD!